I was at Le Mans around this time, they had a few on display trying to drum up sales. Very good looking in the flesh and drew a lot of attention. But 30 year old french tech.... maybe this should be featured in the next Brave Pill article. Remember reading about these as a school boy in the 80's. Still think the styling is fantastic, has really aged well. Very comparable to a lotus of the era. That looks wonderful. 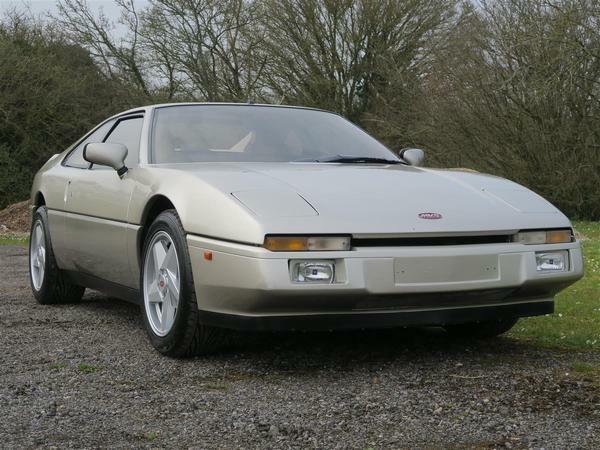 Venturis got rave reviews in Car Magazine back in the 80s/early 90s for their looks and especially their handling and ride. I remember debating whether I would buy a Venturi or a Renault GTA turbo when I earned my millions... Needless to say I have owned neither. Maybe it's just old age but wasn't this exact car featured in a similar PH piece about a year ago? Like the Renault Alpine, I remember these were always well reviewed at the time, but sadly like the Renault Alpine, they hardly ever sold. 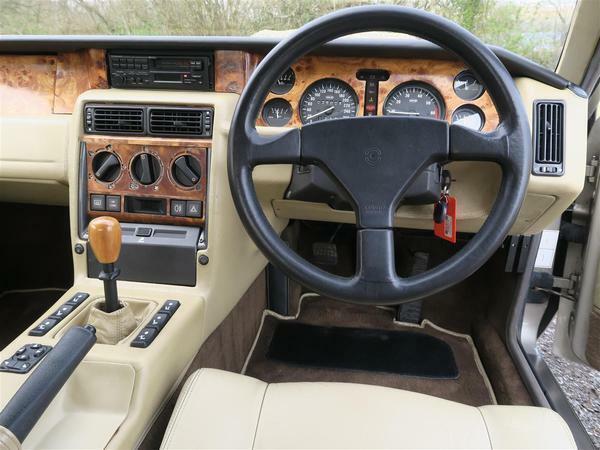 The interior improved over the various iterations of the car ( they were constantly launching new versions which seemed to look like the previous version with a different name ). Front end looks near identical to a C4 Corvette. If you do not know French why quote it? I trust that your car review is more knowledgable and less embarrassing. Good spot. "What's French for 'duck a l'orange', Rodney?" I always wanted an Atlantique! Pretty sure this is the exact same car that went for just under £16k in 2017 at a Historics auction. Was quite tempted myself but I was hanging on for a later lot. Inevitably, the car I was really interested in sold for more than I was hoping. D'oh! Looks like a nice car - but the thing I'm noticing most is that it looks like it has the exact same Momo steering wheel that you got in the mk1 MX5! I love the looks but wouldn't fancy trying to sell one. I have always liked these. A very handsome car imho. 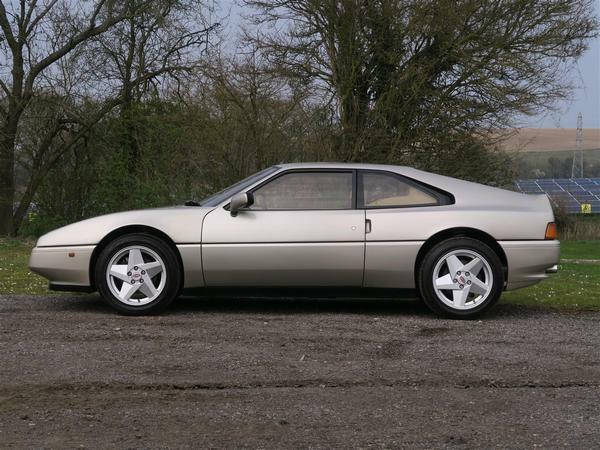 It looks like the lovechild of a Ferrari 355 and an Esprit V8, while the Ferrari 412 is the grandfather.